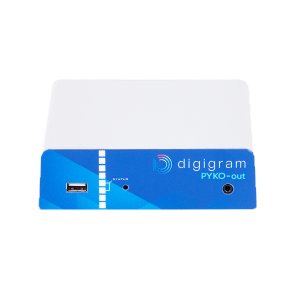 Digigram, developer of innovative audio and video solutions, today introduced its new IQOYA *VIP audio-over-IP (AoIP) software, which provides high-performance encoding, decoding, and streaming capacity for both Windows® and Linux applications. 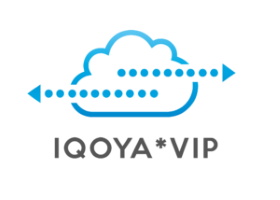 Using IQOYA *VIP to access and leverage Digigram’s renowned AoIP technology as a software service, ecosystem partners can more quickly create their own live-streaming, processing, and encoding systems. IQOYA *VIP runs as a software service in Windows or Linux environments on physical or virtual instances. 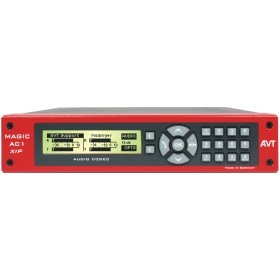 Among the first AoIP software engines to combine full-duplex ACIP capability with real-time audio AES67 connectivity, the new Digigram product enables a variety of value-added use cases ranging from a simple AES67 AoIP virtual sound card to a complex multiformat transcoding farm for headend distribution. 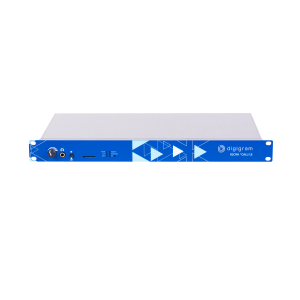 To ensure the quality and continuity of each audio stream, IQOYA *VIP also features Digigram’s FluidIP redundant dual streaming with time diversity, configurable decoding backup priorities (an alternate stream or local playlist or file), and PTPv2 clock synchronization. 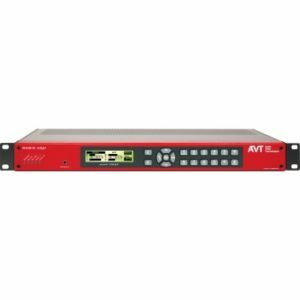 The software supports both SIP signaling and the transport of auxiliary data such as GPIOs, RDS UECP, and serial data.